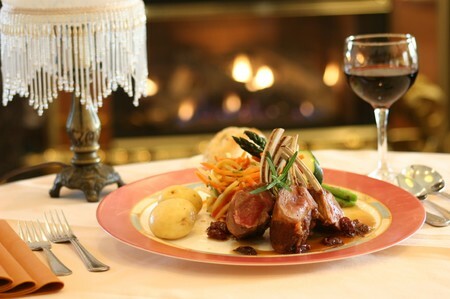 Pappas Bros Steakhouse offers the comfort of an old-fashioned dining experience and a graceful, stylish atmosphere. new generation of Pappas brothers strive to serve and cook according to the standard set by Jim, George, Tom, and Pete Pappas when they opened it over sixty years ago. A full menu of wine, cigars, and spirits, appetizers like Bacon-Wrapped Scallops and Shriimp Remoulade , and desserts fresh from their bakery should please those looking for an encounter with tradition. And of course, don’t forget the steaks.